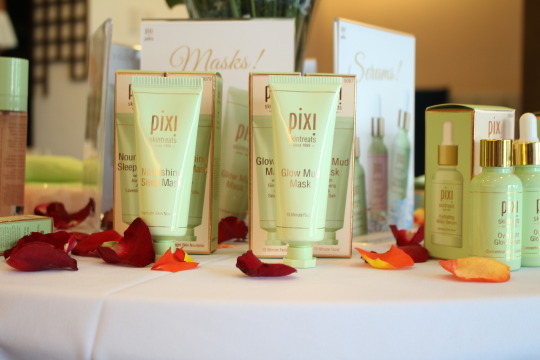 Since the soft launch of Pixi by Petra’s Skintreats collection last month on our online boutique, it’s been well-received by Glambabes and it’s no surprise, because though makeup makes us all feel giddy and excited, nothing can beat the satisfying feeling of having flawless skin—something that can now easily be achieved thanks to 17 glow-getting skincare products by Petra Strand. 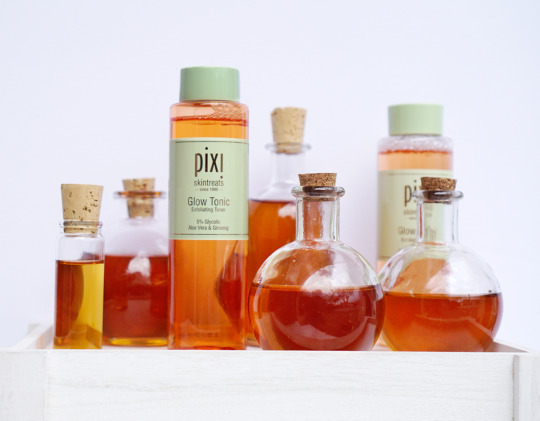 It all started with the cult-favorite Glow Tonic (yes, we understand the frustration whenever it goes out of stock), and because of its incredible success in both the UK and the US, the brand expanded and added 16 skin-pampering must-haves. 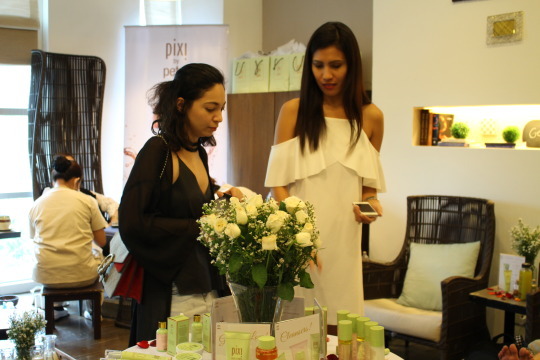 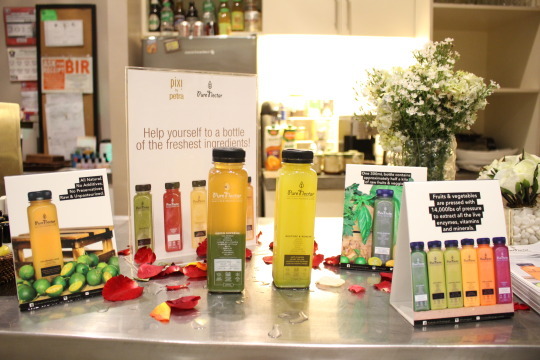 Pixi’s Skintreats collection was officially launched last May 18 at Manos Nail Lounge, where guests were able to try and experience each product while being pampered to a quick massage and treated to fresh, cold-pressed refreshments from Pure Nectar by Fruit Magic. 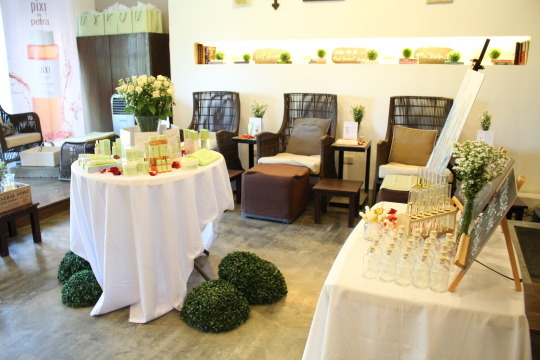 Manos was the perfect venue to host an intimate event, because their interiors complemented Pixi’s branding! 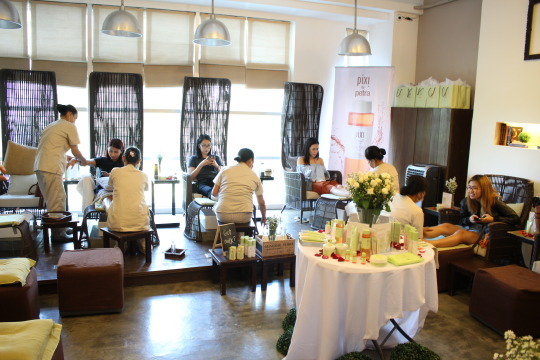 Each table highlighted a Skintreats product, and the natural ingredients they contained. 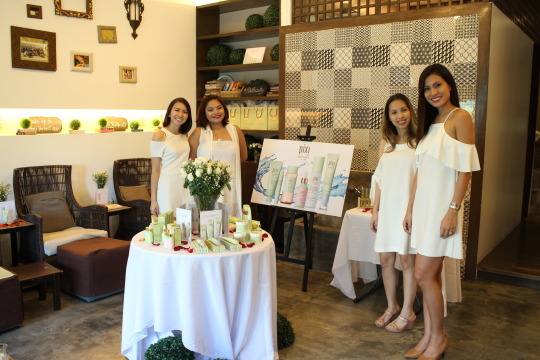 The Glamourbox Team looking fresh and flawless in white! 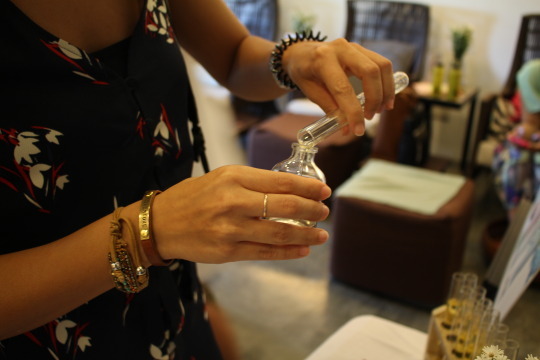 It came in four different flavors, but Green Supreme was a favorite among magazine editors and bloggers. 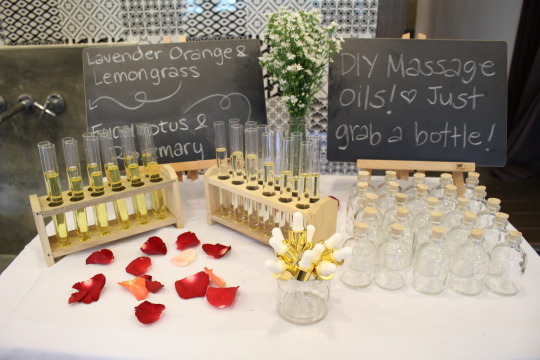 The setup allowed guests to customize their own massage oils to be used during their pampering session. 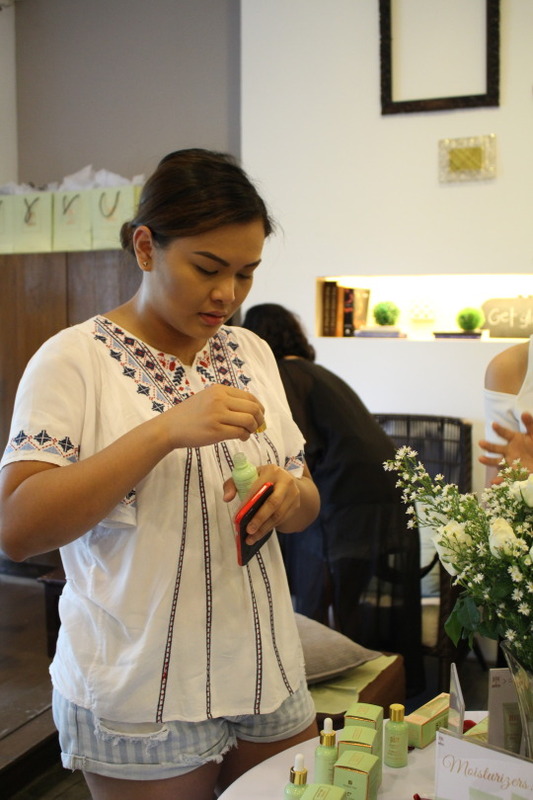 Yuki Tansengco and AE Pastrana are all smiles! 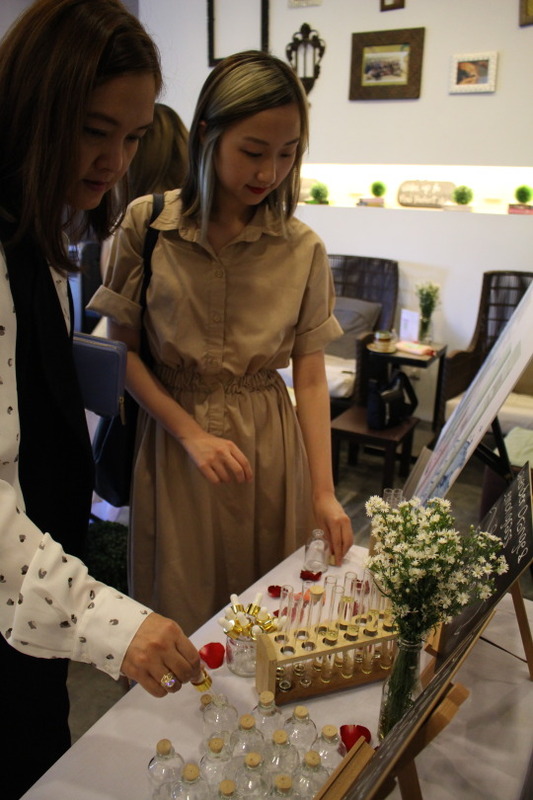 The event was definitely a fun and special way to highlight the collection, and guests were more than excited to incorporate Skintreats into their daily routine! 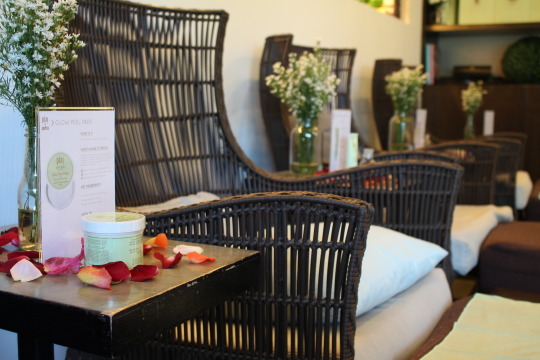 Curious to know more about our Skintreats? 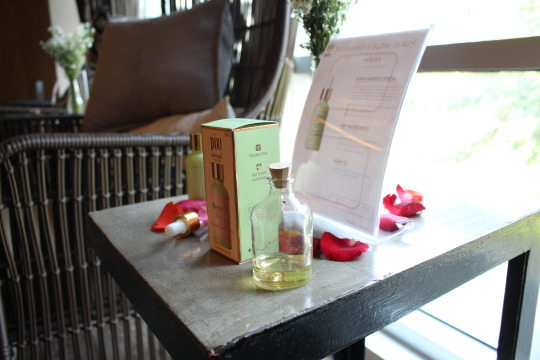 Visit our online boutique here! 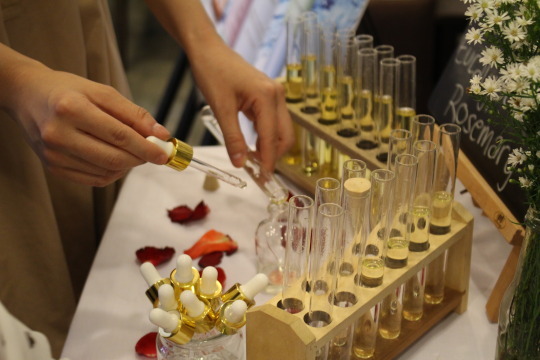 EmerginC Spot Lightening Gel: Get Rid of Unwanted Dark Spots Fast!